Jaguar continues to impress with some of the most powerful and exciting cars you can buy today. Now, Jaguar Special Vehicle Operations is turning their attention to the XE, bestowing the sports sedan with a 600 ps (~592 hp) 5.0-liter V8 supercharged engine. That makes it the most powerful road-legal Jaguar ever made. I also had no idea they could fit that engine under the hood of the XE, which has thus far only had 4- and 6-cylinder engine options. 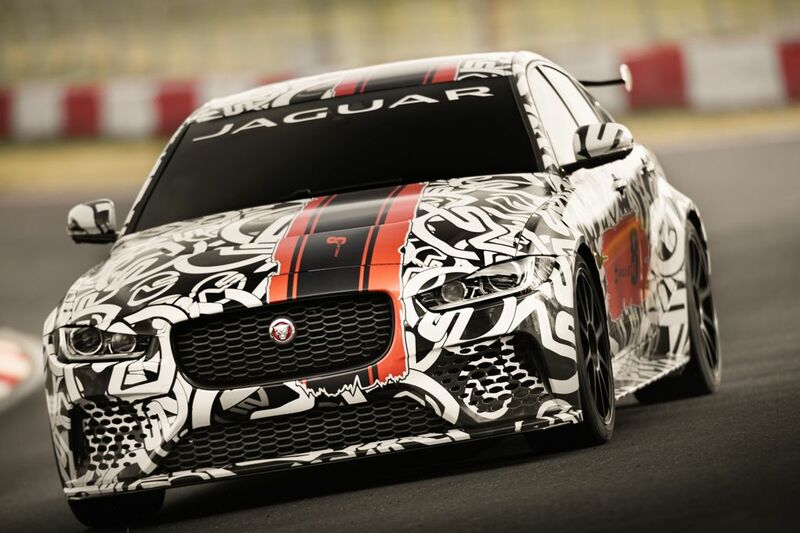 The car has been teased going around the Nürburgring in a camo wrap, and knowing how well the XE handles, combined with how good Jaguar’s V8 engines are, I have nothing but the highest of expectations for the XE SV Project 8. From the initial images, it’s clear the car will rock performance brakes, giant air vents, a big wing out back, and lots of special aero bits. 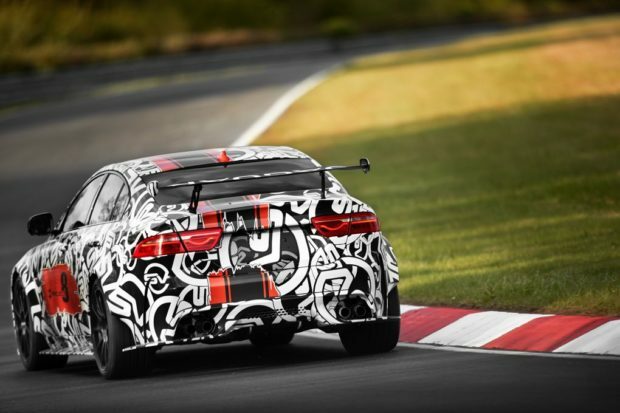 Full specs for the car will be revealed on June 28, 2017, while the car will make its official debut at the Goodwood Festival of Speed on June 30. It will be released as a limited-run collectors edition car, with just 300 cars being produced.